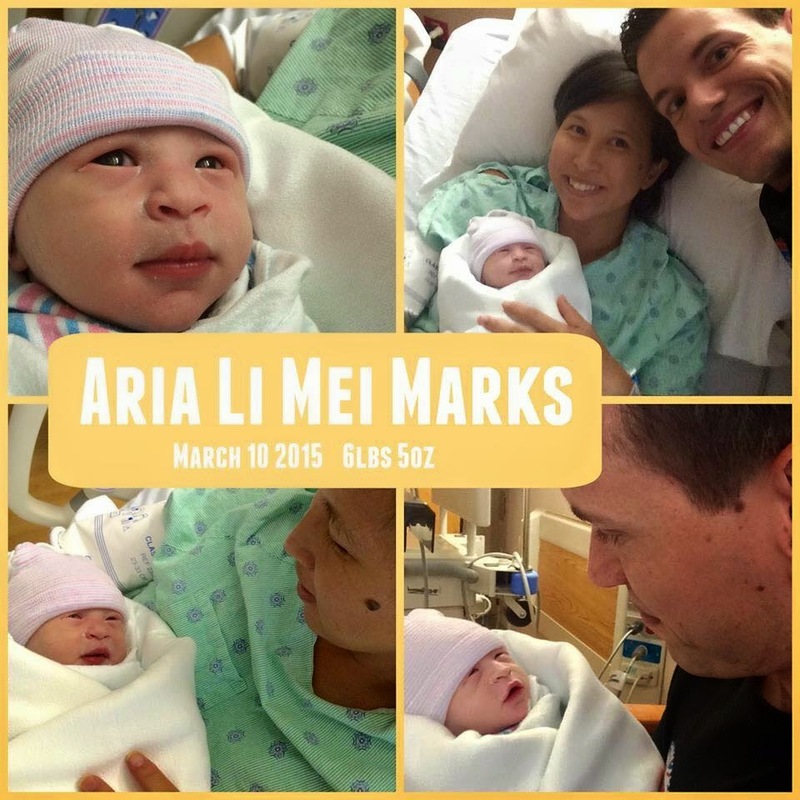 On March 10, 2015 (5 days after her due date), Aria Li Mei Marks entered into the world! 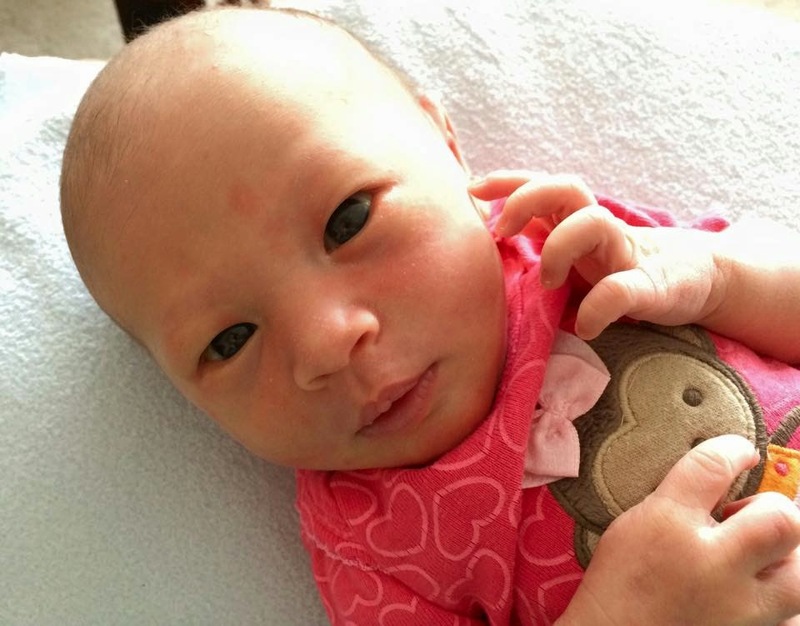 She’s a healthy newborn – loud cryer, constant eater, cat napper, and maddeningly dead set against sleeping at night. 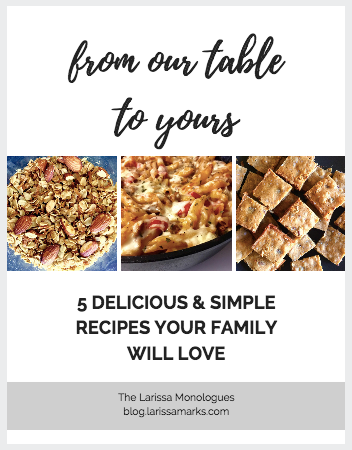 And now we have THREE kids. The chaos just got real. 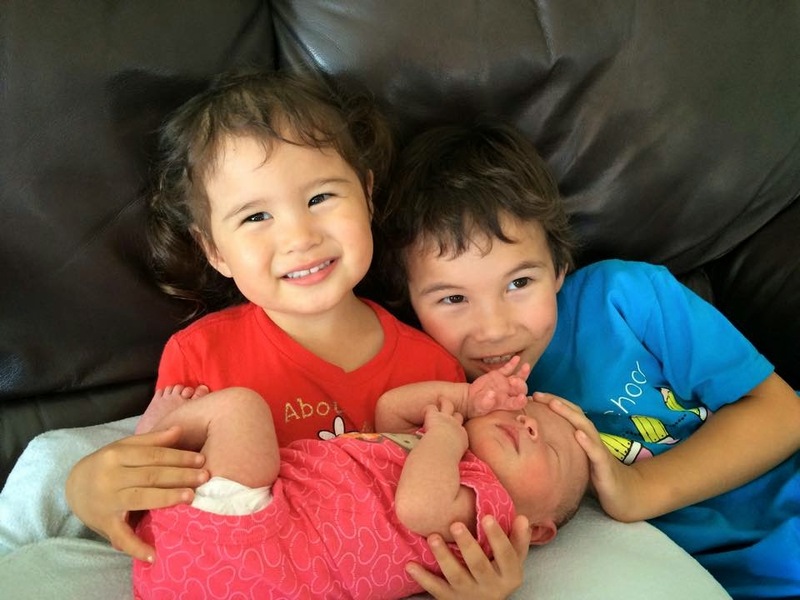 We’re figuring out a new normal with an infant, toddler, and 5-year-old, which feels both insane and fun. All the best to you all from Germany! eee, so exciting! 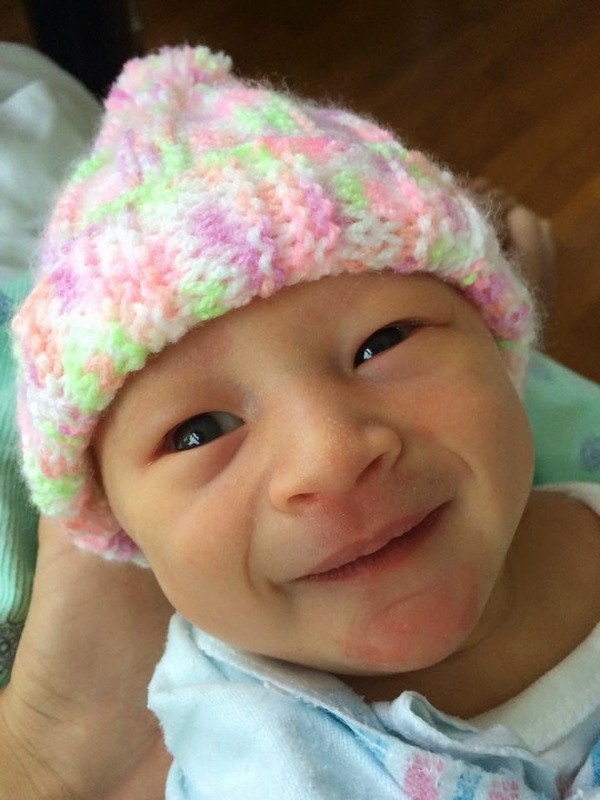 she is too precious, congrats!